Greyhound closing their doors in Western Canada may have a softer impact on Lloydminster residents as competitors move into the market. 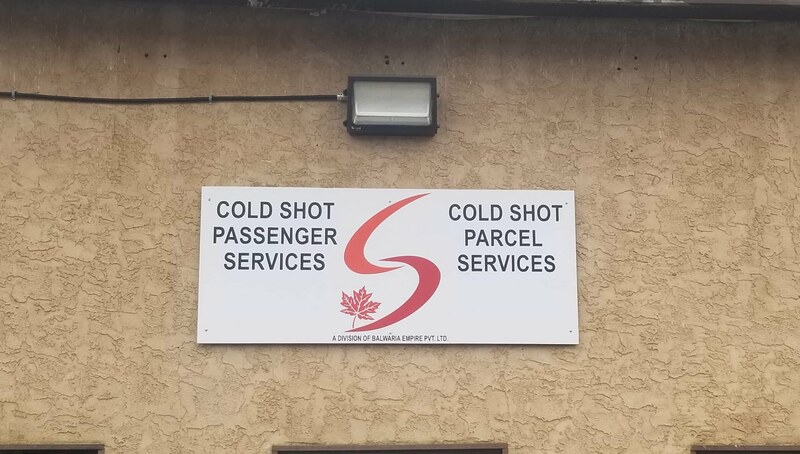 Edmonton-based bus service Cold Shot began some of their bus routes on November 1, the day after Greyhound discontinued services. 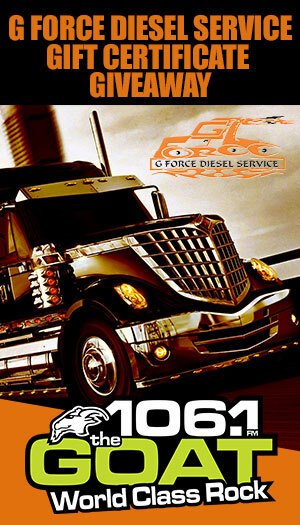 The new company will provide one schedule bus to and from Lloydminster starting November 5. The route will leave Edmonton to Lloydminster at 9:30 am and travel back at 12:30 pm, with the possibility of new routes once demand increases. 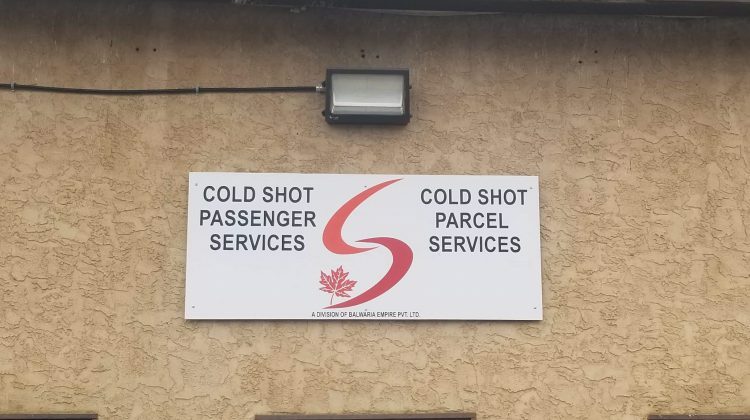 Cold Shot President Sunny Bulwaria says the company will provide eight routes from Edmonton to northern Alberta by mid-November including four existing routes that Cold Shot partnered with Greyhound on. There was high demand for the buses on opening day, Bulwaria says, and some buses almost ran at capacity. Cold Shot has 18 buses and will have 10 more in mid-November with the expansion. Bulwaria adds that routes from Lloydminster to Saskatchewan is in the works. While the company works on factoring prices with demand and operational costs, Bulwaria believes the cost is cheaper compared to Greyhound.